The Chicago region is among the most segregated in the country – the result of a century of racially motivated disinvestment in which the built environment (the physical structures and spaces available to people) was used as a tool to disconnect communities of color from opportunity, separate them from each other and from white neighborhoods, and extract their wealth. To understand these inequities, examine the locations of new schools, parks and transit stations that have been built in the past 25 years. See where investments have been made to create thriving business districts while others struggle for financing. Notice where key assets such as universities, hospitals and municipal buildings can play a role in positive change. The City of Chicago’s Neighborhood Opportunity Fund will leverage investment in the downtown area to support redevelopment in underserved neighborhoods. Healthy Chicago 2.0 was developed and guided by the Health in All Policies approach. The city’s Health in All Policies resolution calls on city departments, including the Department of Planning and Development, to consider health impacts in all policy areas and collaborate to mitigate root causes of health inequities. The Metropolitan Planning Council (MPC) partnered with the Urban Institute to release a groundbreaking report, The Cost of Segregation, on the economic impact of segregation and what it costs the region’s economy and potential. Retail Thrive Zones aims to strengthen the economic vitality of eight neighborhood commercial corridors. 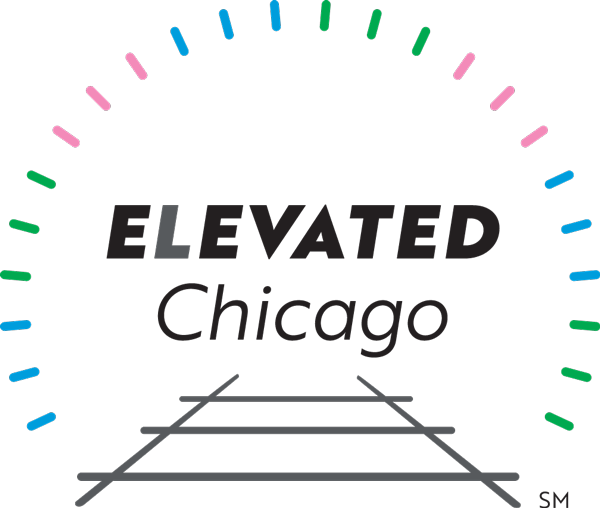 Each of the Retail Thrive Zone corridors, located on the Chicago’s South, Southwest, and West Sides, have economic challenges, but they also have strong potential for growth. Within those corridors, the city will offer an evolving package of financial assistance to entrepreneurs and business. We are now at a catalytic moment: There are tools (like the ones named) being used to promote an inclusive built environment in the Chicago region. There is a racial equity movement driven nationally by collaboratives like SPARCC or Convergence Partnership. 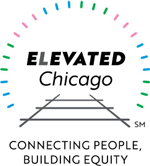 And, there are local leaders and projects that are ready to use capital, grant dollars, and other support to make equity a reality, and train stations nodes of opportunity designed to connect rather than separate.  Building on existing planning efforts with significant community engagement, Elevated Chicago is positioned as the facilitator that can implement such plans by understanding, aligning and deploying resources, building capacity in communities, and removing entrenched structural barriers.